The assessment consisted of skills and oral examinations. The skills assessment required the students to prepare a main course, side dish, soup, sauce, flavoured rice, 16 canapés, hot and cold dessert, salad, club house sandwich and an appetizer. 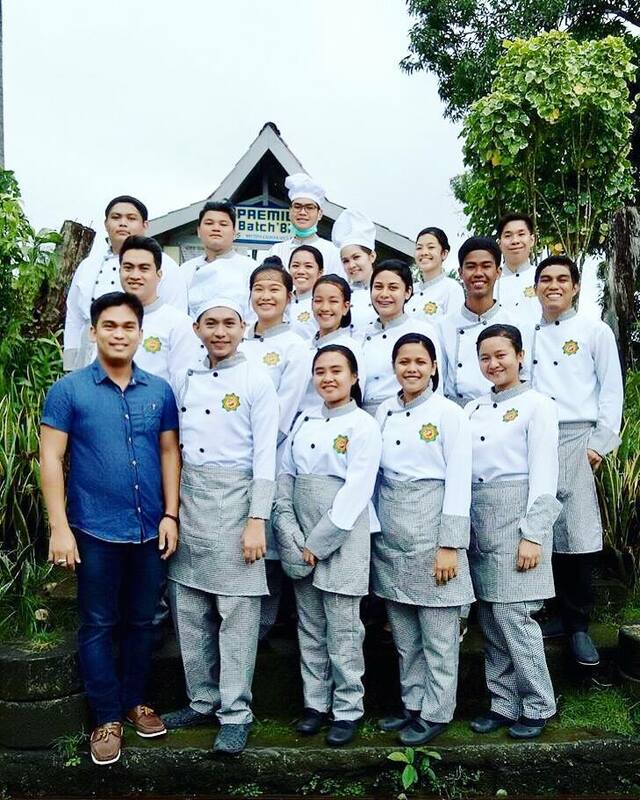 The skills evaluation tested not only the ability of students to apply their learning but to “work gracefully under pressure” as they were tasked to finish each meal courses for every 2 hours. The application test was followed by an oral assessment where the examinees demonstrated sufficient knowledge of the subject to pass the competency assessment. 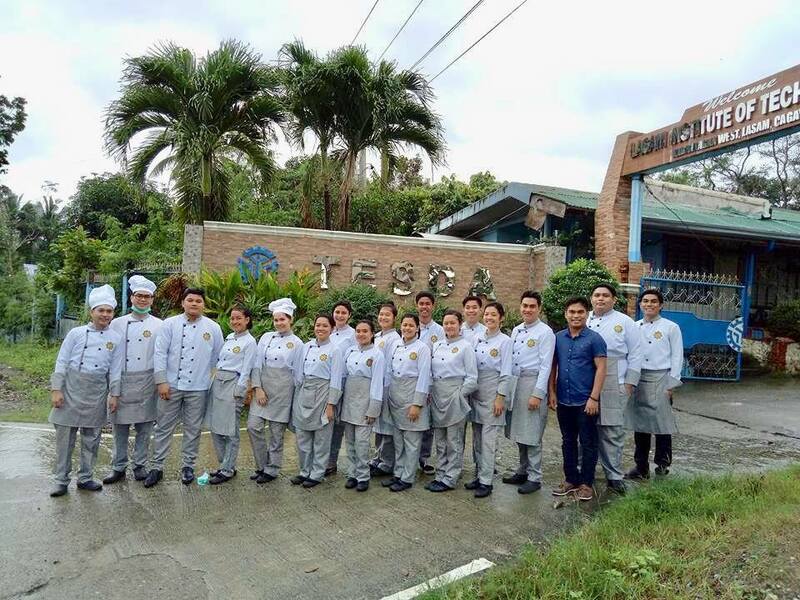 After the rigorous assessment, the TESDA assessor declared that SPUP student-examinees have successfully passed the NC II assessment.